Burlpony games: New Game: Save the Humans, for Later. 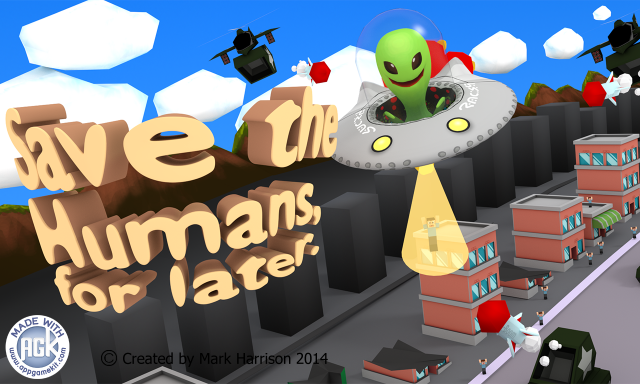 New Game: Save the Humans, for Later. 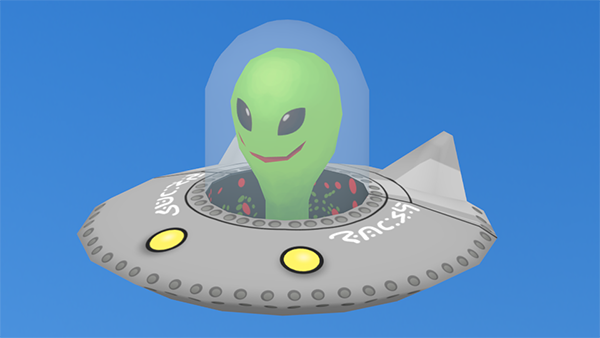 Click here to download my new game released on Android. Save the Humans, for Later. 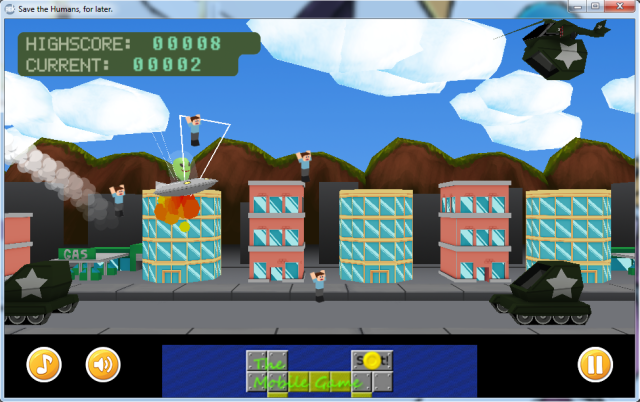 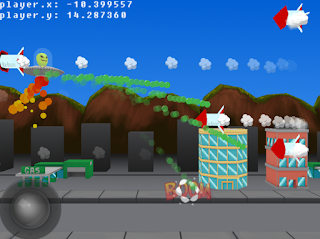 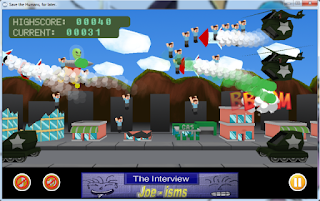 Blowup buildings and beam up as many humans as you can before you get blownup.